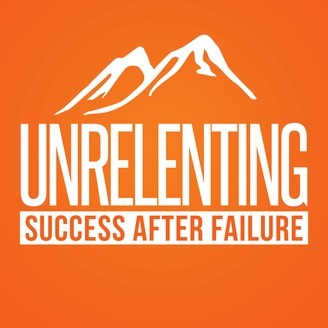 UNRELENTING, a daily podcast about creating success after failure. 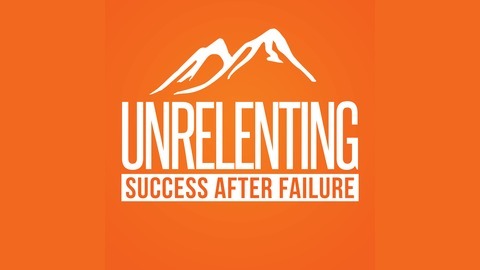 Seven days a week, we are going to disempower failure, dispel the myths of success and prove again and again that failure is never the end. We’ll do this by sharing and deconstructing stories of diverse voices- entrepreneurs and innovators, leading artists and athletes, and other top performers who have all won big after losing. Together we’ll extract, discuss, and learn from the specific, proven strategies, tools, techniques and catalysts that made these accomplishments possible so we can apply them to our own lives.